Spectacular newly remodeled interior! 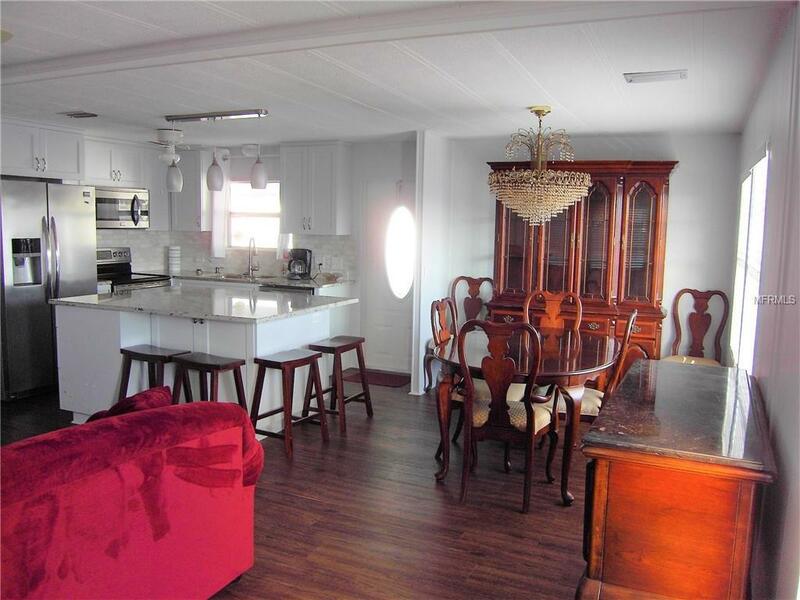 Large open Living Area, with all new beautiful kitchen! 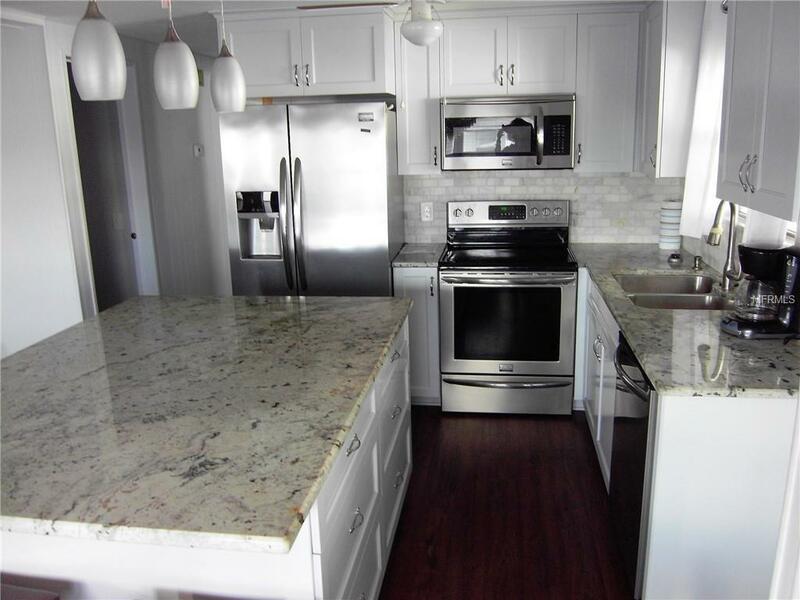 Attractive Granite Counter tops in kitchen & baths! 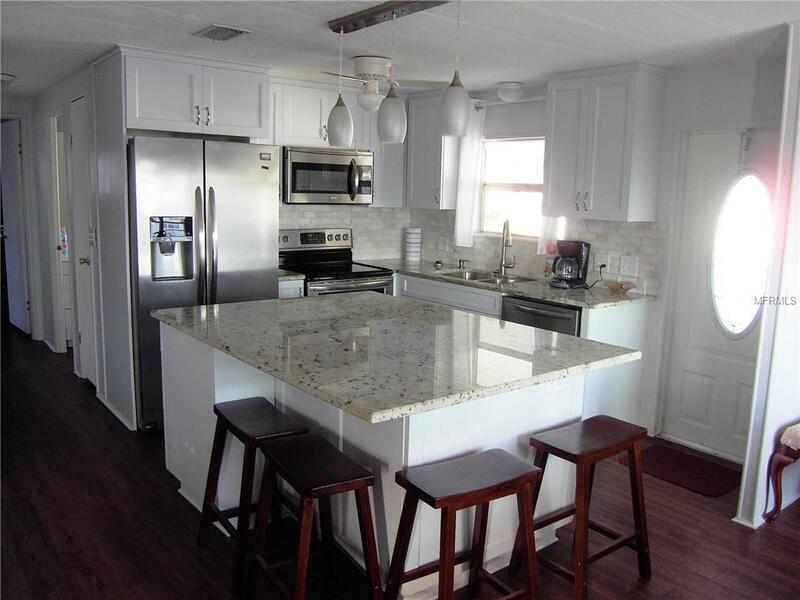 All new cabinets and stainless appliances to enjoy! Real marble backsplash in kitchen! Convenient new inside washer/dryer! New decorator lighting and window blinds. Newly updated central air/heat unit! Vinyl Siding! Convenient Sprinkler system for outside watering! Lots of extras! Optional Furnishings! Hurry to See! Located in the 5 star Palm Hill Golf & Tennis Community! 3 pools, hot tubs, 9 hole golf course, tennis courts, and activities galore! Only minutes to the beaches, shopping, medical, bike trail, airports, and everything you would want! Additional Lease Restrictions See Park Office. 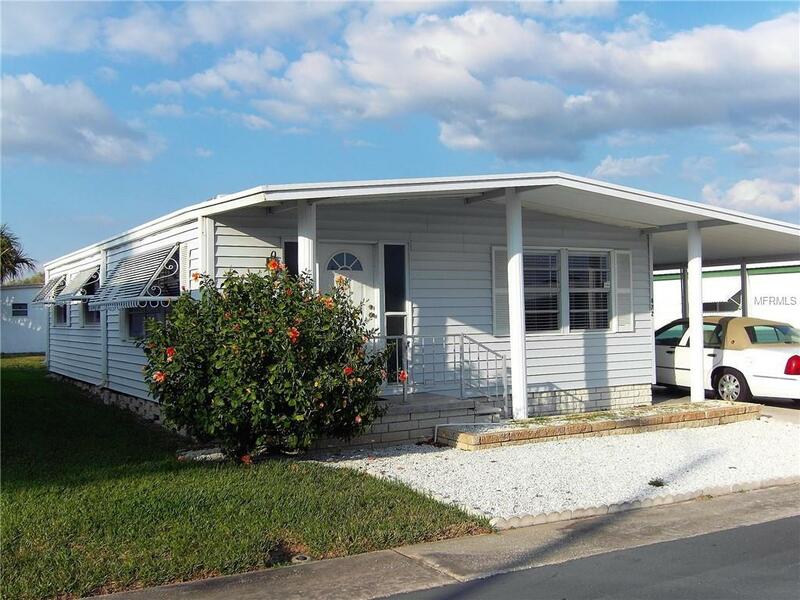 Listing provided courtesy of Select Real Estate Of Pinellas.